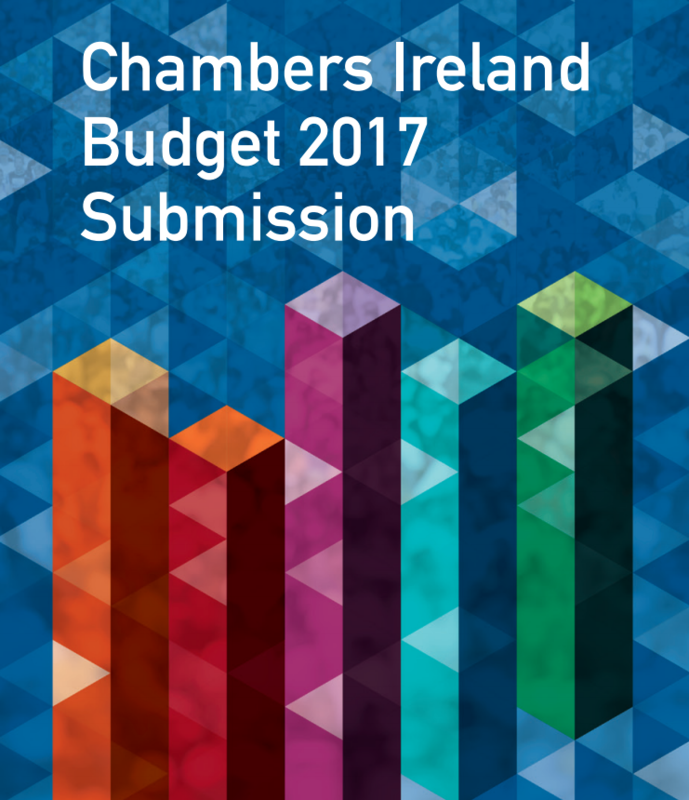 The Companies Act is the largest piece of legislation ever to come into effect in Ireland and fundamentally changes the legal environment in which businesses operate. 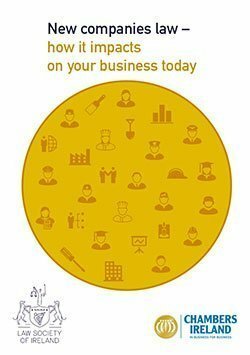 The aim of this guide is to highlight the most important pieces of information for companies in a clear and concise manner. 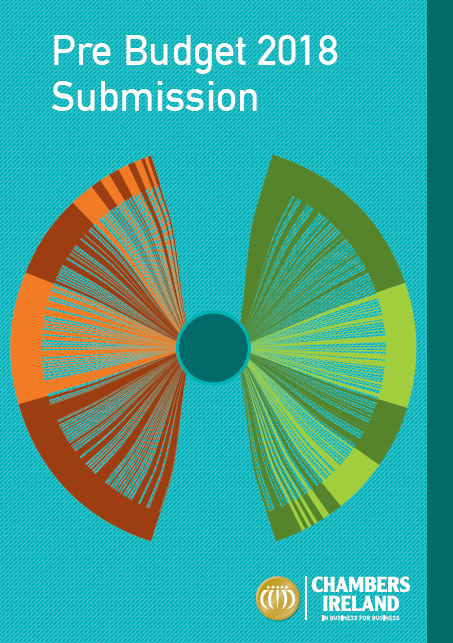 This guide is designed to show the benefits that having a CSR programme can bring to SMEs. It also outlines practical tips on how to go about choosing a charity partner. 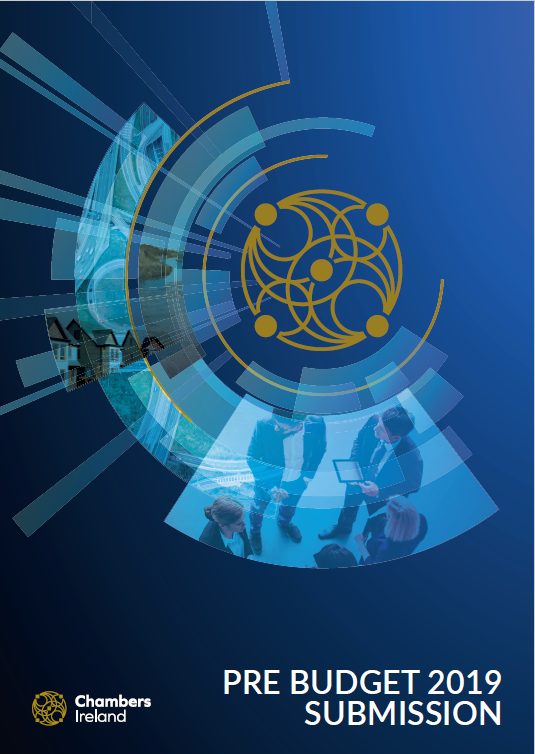 A Smarter Business Guide outlining the range of ways in which SMEs can engage in Corporate Social Responsibility with positive benefits for their business. This guide features information and case studies on businesses that have turned the recession to their advantage and changed their business model to adapt. 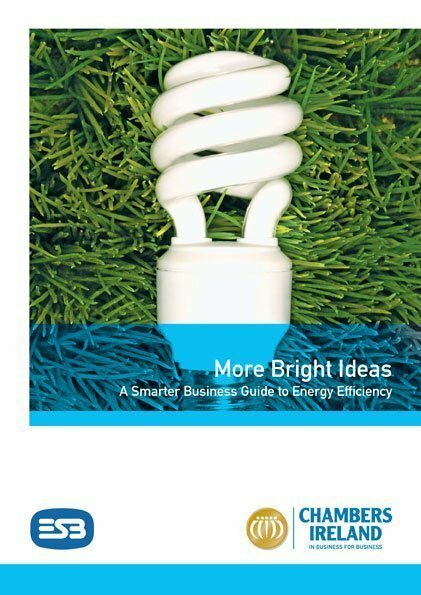 A Smarter Business Guide that highlights even more bright ideas to make your business more energy efficient. 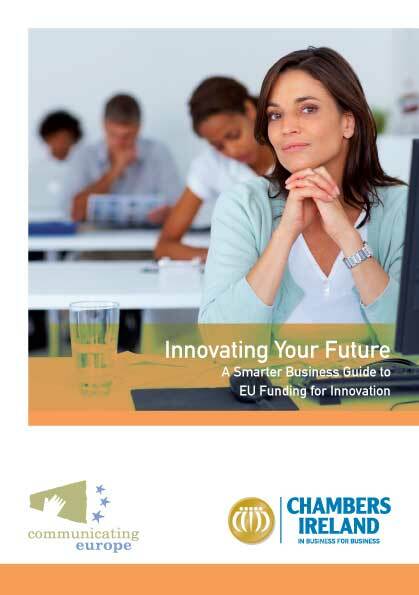 A Smarter Business Guide for businesses looking to innovate with information about the various options for EU funding for innovation.